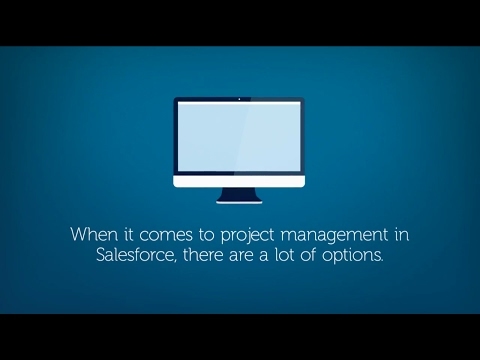 Milestones PM+ is a customizable project and process management solution for Salesforce with project templates, automation, and Salesforce integration. It is 100% native to Salesforce, with project management features that can be fully customized by the user's Salesforce administrator. With Milestones PM+, users gain 360-degree visibility into all of their programs, projects, milestones, tasks, time, risks and issues, right from within the company's CRM. There are currently no reviews of Milestones PM+. Below are some frequently asked questions for Milestones PM+. Q. What type of pricing plans does Milestones PM+ offer? Q. Who are the typical users of Milestones PM+? Q. What languages does Milestones PM+ support? Q. Does Milestones PM+ support mobile devices? Q. Does Milestones PM+ offer an API? No, Milestones PM+ does not have an API available. Q. What other apps does Milestones PM+ integrate with? Q. What level of support does Milestones PM+ offer?